Earlier this year, Jack White’s Third Man Records partnered with blues label Document Records for an extensive reissue campaign involving artists such as Charley Patton, Blind Willie McTell, and The Mississippi Sheiks. 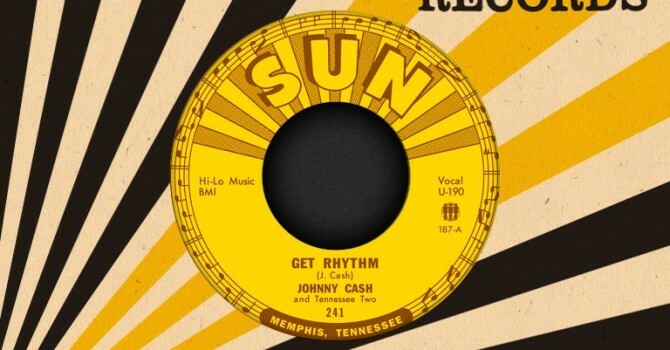 Now, Third Man Records has forged a similar partnership with Tennessee’s Sun Records to reissue 45rpm 7″s from its iconic catalog. The initial three releases include Johnny Cash’s 1956 “Get Rhythm”, which featured the little known B-Side “I Walk the Line”; Rufus Thomas’ 1953 single “Bear Cat” featuring Joe Hill Louis on guitar; and The Prisonaires’ 1953 single “Just Walking in the Rain” (fun fact: The Prisonaires were in fact comprised of real prison inmates). According to Third Man, “each release remains faithful to its original issue on Sun, replicating the classic logo and label design coupled with a striking Sun company sleeve that dutifully employs the rooster Sam Philips lamented losing as labels switched from 78′s to 45′s.” Beginning May 21st, the singles will be available on black vinyl, or on limited edition “sun ray vinyl.” Pre-orders are ongoing through Third Man’s website. 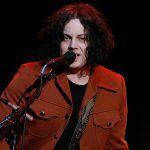 Did Jack White & Neil Young record covers album together? The Jon Spencer Blues Explosion Brings Freedom to North America!